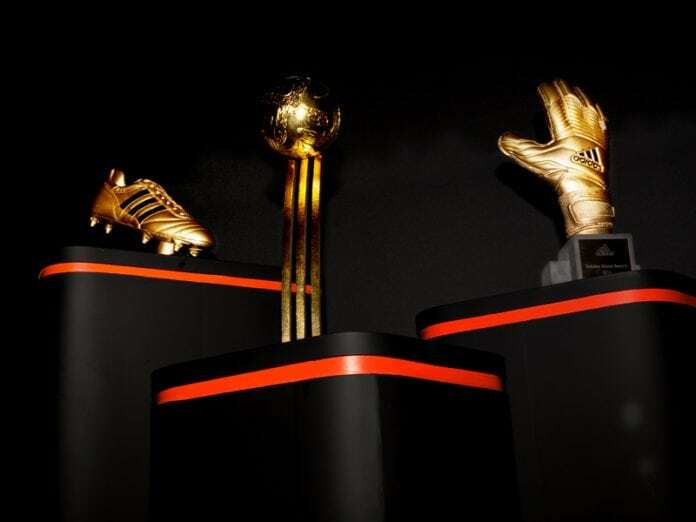 There is the ‘golden boot’ winners from each World Cup event, as well as the ‘golden ball’ award. In addition, there are a few lesser known awards awarded by FIFA at the conclusion of each World Cup tournament. Did you know that Soccer is played on every continent and the soccer World Cup is the most viewed event in the world, with over 30 billion people watching the 2006 World Cup in Germanyand even more in South Africa 2010. 30 Billion – that’s more than the world’s population I hear you say. Well, this figure is an ‘accumulated’ audience, meaning if people watched more than one game, which most people did, they were counted each time. CONGRATULATIONS to Spain, the 2010 Champions. The next event is in 2018 in Russia. It will be held 14 June – 15 July 2018. Also congratulations to the future hosts Qatar. Want to impress your friends with facts and figures? Have a look at the World Cup Trivia section. And don’t forget, the women also have their own Women’s World Cup, which was last held in Germany in 2011, and the next tournament is to be held in Canada in 2015.